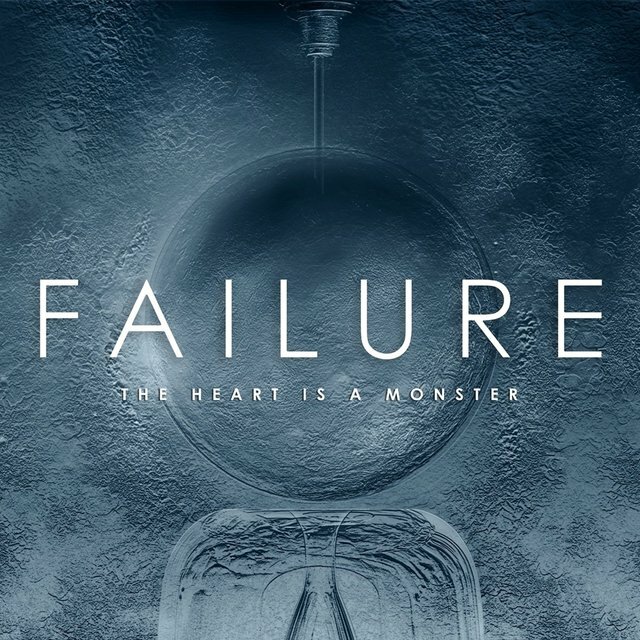 One of the more influential alternative rock bands of the 1990s, Los Angeles' Failure rose to rock royalty alongside contemporaries like Nirvana, Soundgarden, and Stone Temple Pilots, but employed a sound that was more textural and evocative. 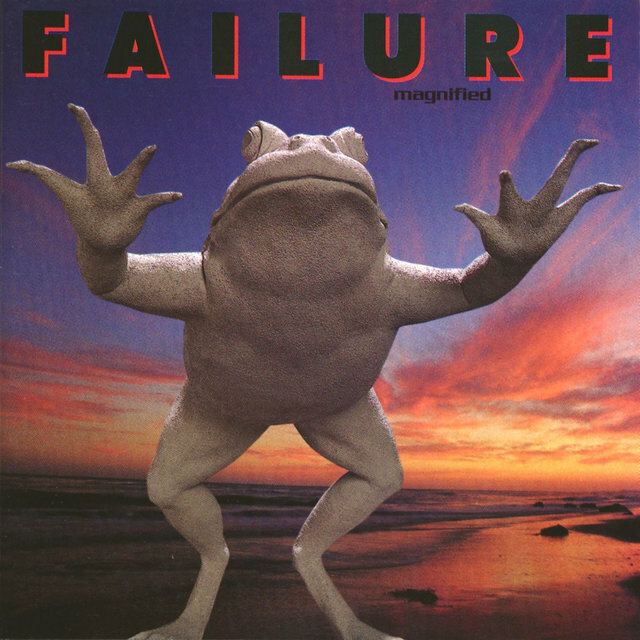 The group's deft songwriting and sparse yet riff-heavy and cinematic musical arrangements were lauded with near-universal critical praise upon the release of their second and third studio albums, Magnified (1994) and Fantastic Planet (1996). The group disbanded in 1997, but re-formed in 2013 and released their long-awaited fourth album Heart Is a Monster in 2015. 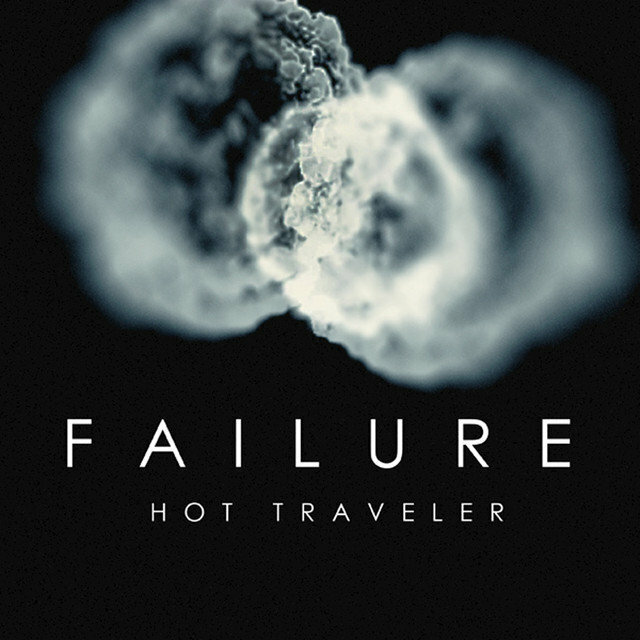 The founding force and career-long creative core of Failure consisted of multi-instrumentalists Ken Andrews and Greg Edwards, a '90s songwriting team practically unrivaled within the claustrophobic confines of post-grunge American rock. The two constantly switched guitar and bass duties in the studio while Andrews took lead vocal duties on the group's three recordings — Edwards has been credited in interviews with having come up with most of Failure's lyrics. When the group performed live, Edwards played bass while Andrews managed most guitar duties, but in the studio they were interchangeable, with Edwards adding keyboard work and even some drumming. As the group matured and their recording chops sharpened, Andrews became the band's producer/engineer and even began selling his services in this capacity with fine results. 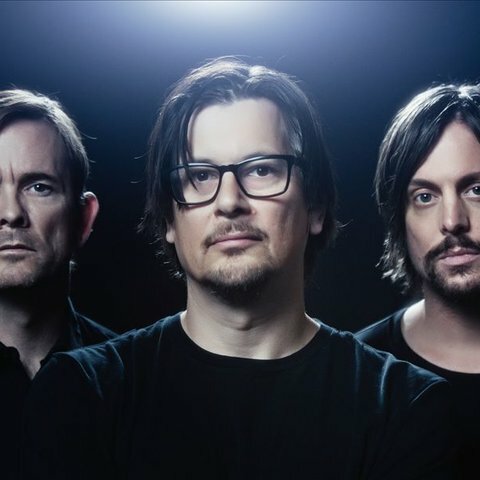 Their music certainly owed something to song-driven, moody artists like the aforementioned Nirvana and Stone Temple Pilots, but Failure also had many melodic and thematic qualities that were unique and compelling. 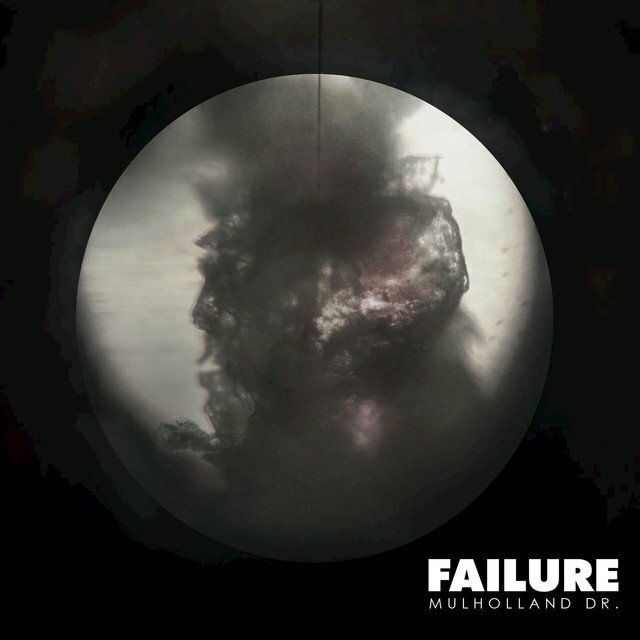 Failure was both grounded in a heavy breed of pure pop and ambitious experimentalism — the combination of which defies description just as it exudes an instant familiarity. It all amounted to a rare and sweet form of rock artistry. Andrews and Edwards met via a classified ad in Los Angeles in 1990 and soon began trading four-track ideas. 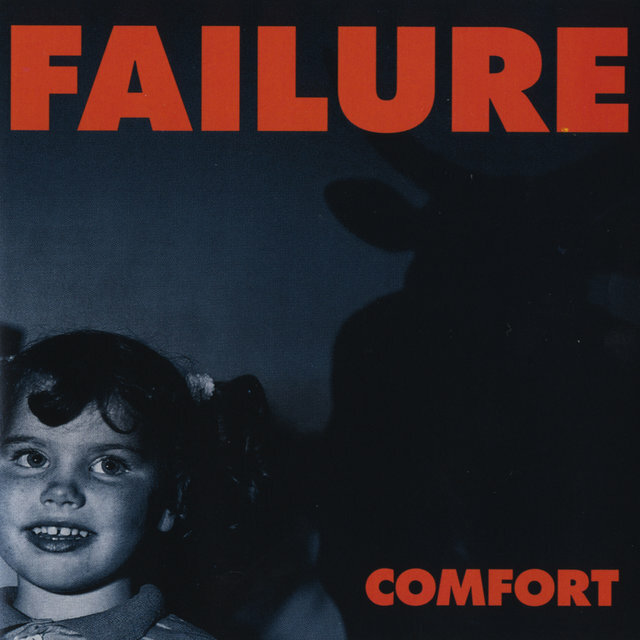 The pair signed with Warner Bros. imprint Slash Records shortly after they began playing clubs around L.A. Drummer Robert Gauss was added to the lineup and Failure entered the studio with renowned producer Steve Albini to record their debut, Comfort. The combination of talents seemed like a sure thing, but Albini's minimal production philosophy proved to be a mismatch with Failure's more structured creative approach. 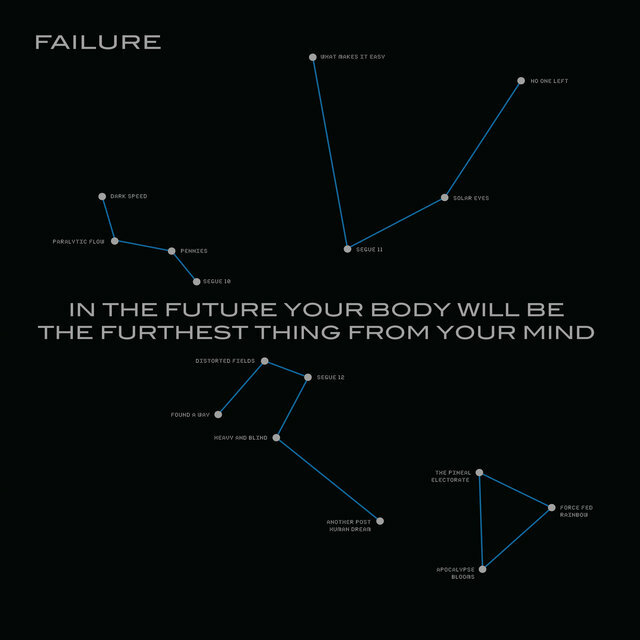 The results were very unsatisfactory for the band as Comfort was sonically dominated by Albini's bombastic drum mix and generally noisy aesthetic. Andrews convinced Slash to allow him greater production control over the group's 1994 follow-up Magnified, and the vastly superior effort proved the musician's studio instincts to be accurate. Halfway through the recording of Magnified, Gauss left the band and Kellii Scott came in to finish off the sessions. The new drummer stayed on to become a solid recording and performing contributor. The rock press took note of the amazing sonic and musical advances achieved on Magnified just as dozens of musical artists also began singing the group's praises. 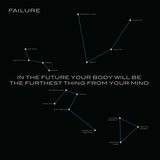 Failure was subsequently offered a choice of opening slots with the likes of Tool and even main-stage status at Lollapalooza. Edwards and Andrews even recorded the one-off covers project Replicants with members of Tool (with Andrews at the helm of the recording console). The clarity and inventiveness displayed by Andrews' mixes did not go unnoticed either and soon the musician was producing and engineering records for the likes of Blinker the Star and Sony's Molly McGuire. 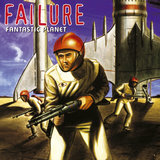 Even though Failure hadn't received much media attention — besides the uniformly positive reviews — the group had managed to build up some commercial momentum and their third release, Fantastic Planet, was met with much anticipation. When the band went out to tour in support of the record, Troy Van Leeuwen joined up as second guitarist to help re-create the disc's more sophisticated arrangements. The first single, "Stuck on You," became a minor alt-radio and MTV hit. It seemed that the public had picked up on the enthusiasm that so many critics and musicians shared. The song — an ironically catchy number about the power of a catchy song to stick in a listener's head — peeked at undeservingly low chart positions. No second single was ever introduced to build on what "Stuck on You" had started. 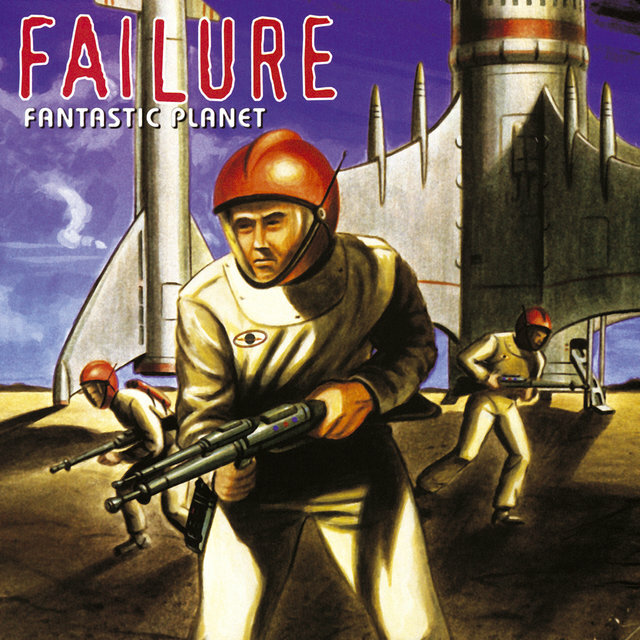 Their best-selling record, Fantastic Planet, stalled at sales numbers well below the break-even point and it looked like Failure had committed their third strike commercially. Andrews and Edwards announced the demise of the group (due to personal differences and other reasons that were reported to have nothing to do with record sales) about a year later.